We sell quality used equipment. 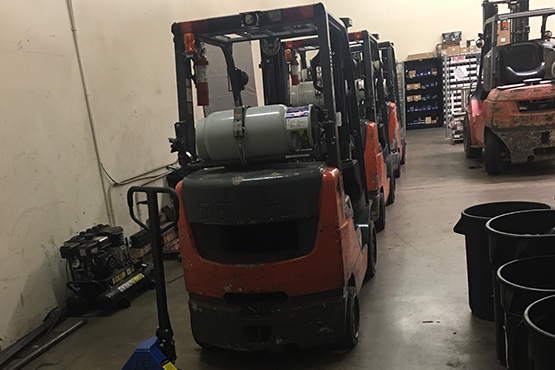 When we sell a piece of equipment we go through every aspect of it and make sure it is in great working condition. We will not sell a junk equipment and we have the mentality of Quality over Quantity. 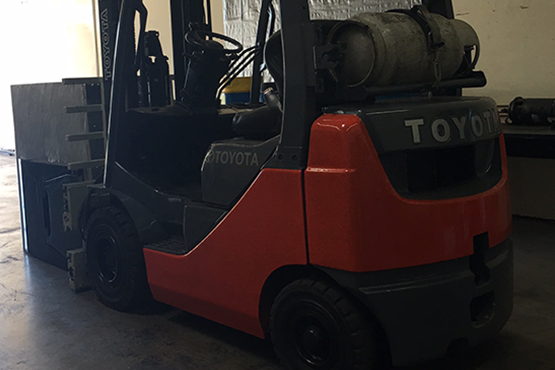 Call us with any inquiries and a professional is available to answer your questions and provide advice regarding your lift truck fleet.